Plenty of decent games have come and gone on Sony’s PS Vita, remembered by few thanks to the system’s limited audience. Most don’t get remastered for PS4 four years after their release, and even fewer get full-blown sequels the year after that. 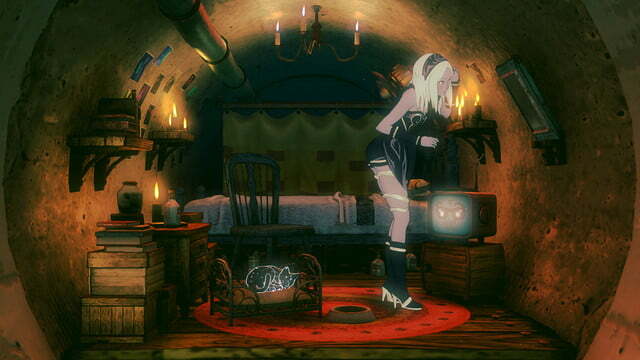 Created by original Silent Hill designer Keiichiro Toyama, Gravity Rush is the exception. With the PS4’s Gravity Rush 2, the niche series gets a bigger stage, and it’s grown in kind to fit its new home. 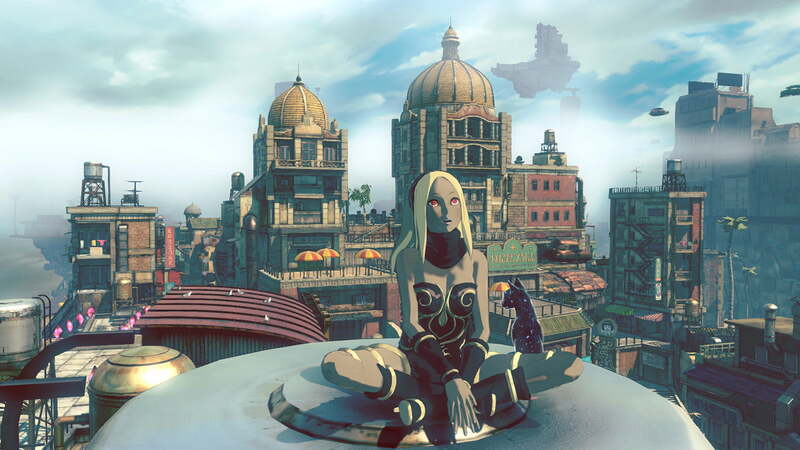 As it turns out, Gravity Rush 2 is The Lord of the Rings, while the original Gravity Rush, released on Vita in 2012, turns out to be The Hobbit — a charming progenitor that pales compared with what followed. 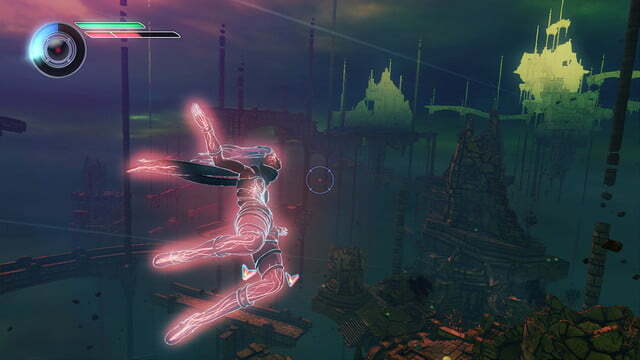 And although Gravity Rush 2 often threatens to topple under its own weight, it ultimately stands as tall as the World Pillar that holds its floating cities aloft. 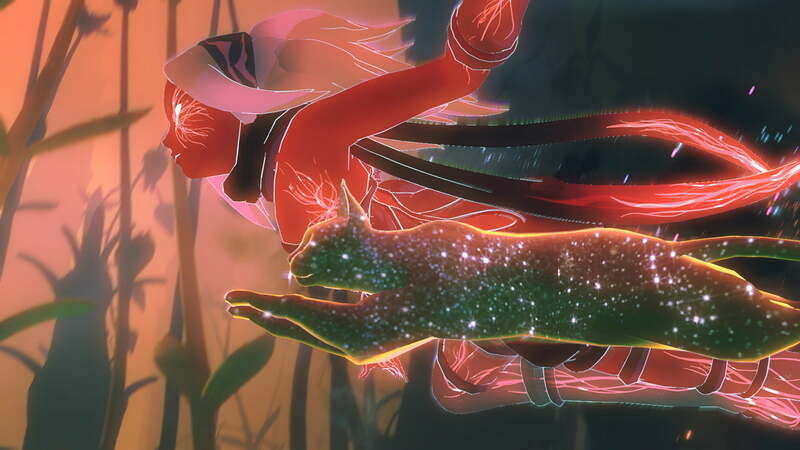 Like the original, Gravity Rush 2 stars Kat, a mysterious woman who controls gravity with the help of her kitty sidekick Dusty. She plummets through the air in whatever direction you choose, pausing and re-starting gravity at will, while using “stasis fields” to grab and hurl people, objects and enemies around and tilting the whole world so she can slide along the ground. She uses these powers to protect the weak, defend her cities, and combat a race of evil creatures known as Nevi. 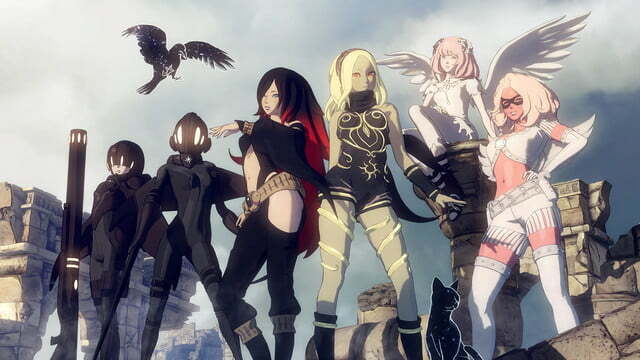 Gravity Rush 2 is massive; It feels like an entire trilogy jammed into one extremely long game. When the game picks up, Kat’s been taken in by the migrant Banga Settlement, a tribe of nomadic gravity ore miners. Following the game’s prologue, they dock in the enormous Jirga Para Lhao. The first act is a story of revolution set in the floating city of Jirga Para Lhao, where Kat befriends an underground criminal element and helps overthrow the city’s evil council of rulers. The second third of the game takes place back in Hekseville, the drab brownstone city from the first game, which has thankfully received a makeover. In Hekseville, Kat contends with a mad scientist and his angelic daughters as they attempt to freeze time itself. After the credits roll — the first time they roll, at least — Gravity Rush 2 really goes bonkers in a third, final chapter. Every time you think you’re almost done, a new enemy appears or another epilogue unfolds, and the game finally answers some of the series’ biggest questions. It’s a long, bittersweet, surprisingly epic journey — over 40 hours even if you don’t bother with every side quest and skill challenge. Granted it doesn’t always make sense, as the connections that bond these settings into a single narrative feel tenuous. 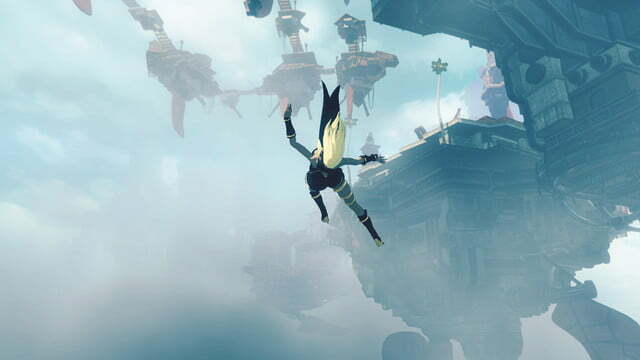 Many players will forgive the game’s flaws — its haphazard story, maddening camera, awkward stealth missions and imperfect controls — upon discovering Gravity Rush 2’s overwhelming charm. Personality bursts from every seam: The comic book-inspired dialogue sequences, the incredibly good music, the beautiful, painterly graphical style, the gorgeous, sprawling cities and their thousands of tiny loving details, and the characters themselves, especially Kat. Kat is a lot of things: Endlessly positive, fiercely loyal, and incredibly powerful — but also vain, competitive, gullible, insecure, and surprisingly susceptible to flattery. Kat is flawed, but hopelessly likable, and feels far more human than her somewhat bland characterization in the original. Her romance — Or is it whatever the lady equivalent of a bromance is? — with her counterpart, Raven, feels real. Yet, refreshingly, she’s never sexualized, even in her many bonus costumes. 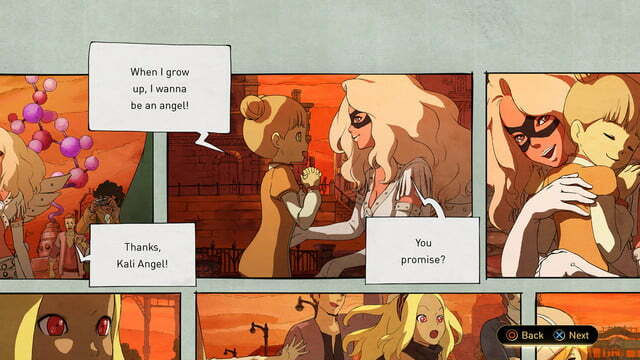 In fact, Gravity Rush 2 is full of awesome, super powerful ladies on both sides of every conflict, and it manages to treat them all with respect. Kat’s gained new abilities as well, both in and out of combat. 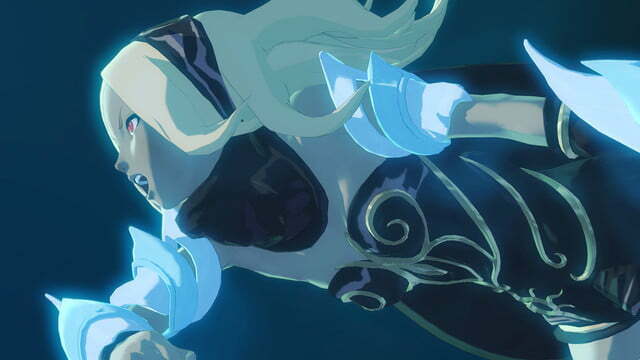 Throughout Gravity Rush 2 she learns two new stances, “lunar” and “jupiter,” the former of which makes you lighter, while the latter does the opposite. You can switch among the two new stances and normal mode at will using the PS4 controller’s touch pad, which is fundamentally unwieldy, though you’ll eventually get used to it. Lunar mode is excellent; in combat, it lets you warp around to attack and dodge, while out in the world you can Superman-jump long distances and spring up the sides of buildings like the super-cop in Crackdown. Jupiter is less useful, offering increased damage and movement speeds in exchange for decreased maneuverability. Through it all you can use the controller’s motion sensor to fine-tune your aim or adjust the camera during freefall/flight, a feature you can also turn off if you wish. Kat’s “stasis” ability, which lets you jam on the circle button to pick up and toss objects at foes, is souped up now as well, far more powerful than in the first game. It’s an essential combat tool here. Plus you can use it to hurl bystanders who look at you the wrong way off the edge of the world with zero consequences, which is actually a frequent side effect of your powers, whether you intend it or not. It’s hilarious. Unfortunately there are other abilities and complex combat wrinkles that are too confusingly implemented to rely on — special moves that use up precious combat energy that replenishes way too slowly, and powerful attacks that are unpredictable or difficult to activate. It doesn’t help that the camera never seems to know where it should be looking when you’re in combat. There’s no way to lock-on to enemies, so you have to manually track them as they zip around on all sides, and you’ll find yourself jamming on the right stick to reset the camera’s orientation too often when you’d rather be focused on the actual fight. Other times, especially when the game forces you to fight in tight quarters, the camera simply flips out and gets stuck in a floor or wall. That’s when you get blindsided by a sucker punch or quick projectile for the umpteenth time and need to put the controller down for a while. 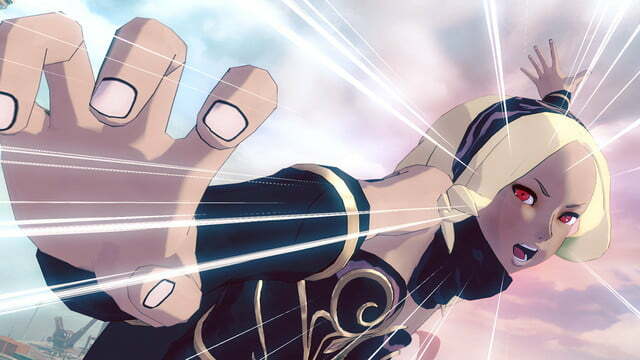 But, again, beyond its sometimes sloppy combat, Gravity Rush 2 has more going for it than simply a likeable protagonist. In fact, after Kat, the game’s first setting — the city of Jirga Para Lhao — comes in close second as the game’s best character. You land initially in the flying city’s rainbow-hued marketplace, a tropical paradise exploding with vibrant life. It’s early in the story, and with your newfound freedom you’ll likely zoom through the air trying to find the city’s boundaries. Horizontally the marketplace expands to a downtown district whose dozens of small islands house skyscrapers, parks and plazas, while on the other side flies a sky-harbor teeming with commerce. After taking in those sights in, you might simply point yourself skyward and see how high you can go, assuming you’ll hit a wall. Instead you’ll find Jirga’s upper crust, a network of islands that each holds a single, enormous mansion. If instead of going skyward, however, you test how low you can go, you’ll break through the grungy clouds over which the rest of Jirga soars and find the city’s slums. The rest of the city would rather forget the Houseboat Fleet’s overcrowded, miserable existence, but the status quo won’t stay that way for long. Even before you reach Hekseville and see Gravity Rush 2’s full scope, Jirga Para Lhao is an incredible setting. The developers at Sony and Project Siren/Team Gravity heard the criticisms of the first game — that it was fun to zip through the air but there was little else to do — and this living, expansive, absurdly detailed city is their answer. On your arrival Kat is given a camera she’ll often use on missions, and you can take it out any time to snap photos with various filters, props and costumes. But one of the game’s best (and sneakiest, rarely mentioned) features is the photo collections you can unlock. They give you vague hints like “a woman advertising by the pier,” and you have to snap the subject’s portrait with zero other guidance. Doing these early on can help you learn the lay of Jirga’s expansive land, and also highlights just how much thought went into crafting every island, avenue, and arch in the city. The camera also has a tripod feature that enables Kat to take selfies, and it can be fun just to strike a pose next to the world’s many colorful characters. Whenever you take a photo you can then upload it to the game’s servers, which lets other players happen on them within the game world and give you “nice” ratings. These and other features, like treasure hunts and challenges you can share with friends, translate into Dusty Tokens, a meta-currency that unlocks additional poses and costumes for Kat, as well as Talismans that can alter her abilities. Gravity Rush 2 has enough side quests to rival any RPG on the market, and like the game’s story missions they range in quality from unforgettably great down to unfathomably terrible, and everywhere in between. Stealth missions are surprisingly frequent given that the game doesn’t have the features (radar, enemy sight lines, sneaking mechanics) that make stealth games tick. And far too many quests ask you to tediously approach passersby one-by-one ad nauseum until you find the right one. On the other hand, there’s just as many that are great — a side quest where a food stall owner has ordered too many fresh ingredients and you have to use your gravity powers to bodily toss customers at him before the food expires, or the one where you have to simply help a dog find its lost toy. These missions often feature mechanics that aren’t used anywhere else in the game, like the interrogation mini-game you play during a police investigation to discover how a missing rookie wound up locked inside a crate. Other quests restrict Kat’s powers in sometimes fun ways, like when she’s playing stunt double for a fragile actress who the director doesn’t want to put at risk (Kat, of course, believes she’s the movie’s star until she finds out otherwise). What’s really hilarious, if you care about this sort of thing, is that these side quests actually fit within the narrative of the game. The idea that Prince Noctis would be running errands while his kingdom crumbles around him in Final Fantasy XV, for example, is pure nonsense, but Kat desperately craves recognition from the people she protects. The fact that she would go to any and all lengths to get it — including handing out flyers for local businesses, tailing cheating boyfriends and tracking down authors who’ve missed their deadlines — shows us a lot about her. 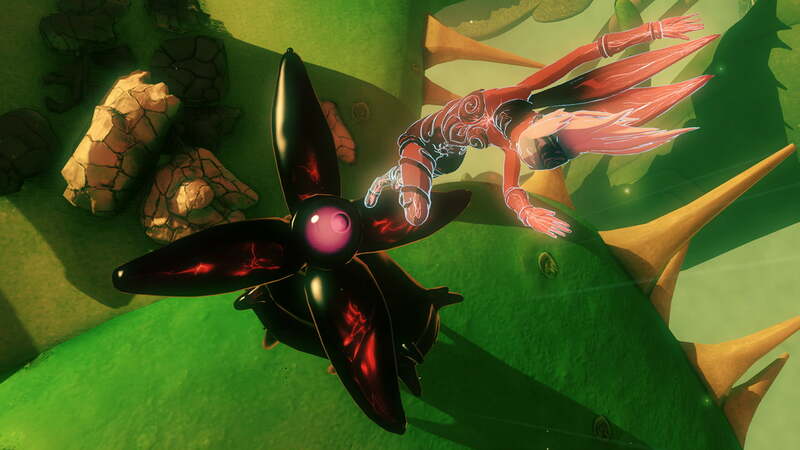 The dog mission — one of several dog missions actually — culminates with a game of fetch and a unique meter called, wonderfully, “doggy joy.” It’s infuriating, because you need to toss the frisbee to precisely the right spot and Gravity Rush lacks the controls to let you aim with finesse. Yet it’s so adorable and earnest and happy that the net experience is positive. And the reward is so good — an equipable Talisman that makes dogs follow Kat around. That’s a good microcosm for Gravity Rush 2 as a whole: Even when it’s infuriating, it’s charming, and you’re glad you’re experiencing it. After every seemingly unfair boss battle or frustrating trial-and-error mission, you’ll find yourself happy to be back in the open world. 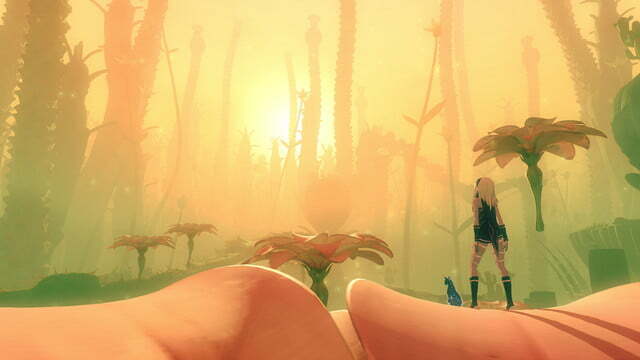 Existing in and moving through the world of Gravity Rush 2 is its own art, and no number of minor blemishes can diminish that beauty. No other game feels quite like the Gravity Rush series. 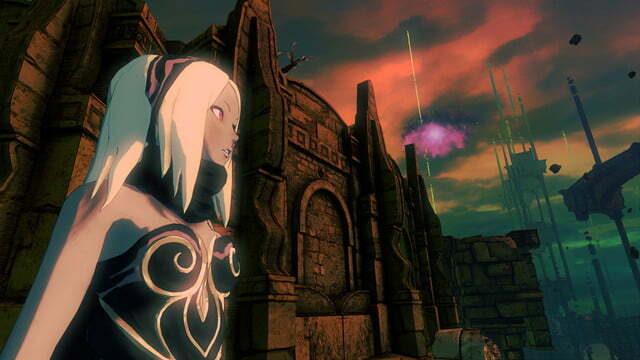 The original Gravity Rush was remastered for PS4 last year, but the sequel is superior in every way. 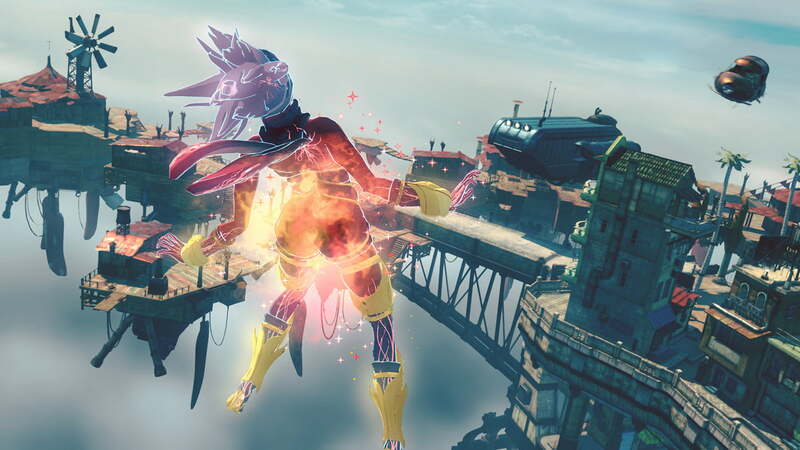 If you’re still working through a 2016 backlog or received some new games over the holidays you probably have plenty to play right now, but in terms of early 2017 releases Gravity Rush 2 sits at the peak. 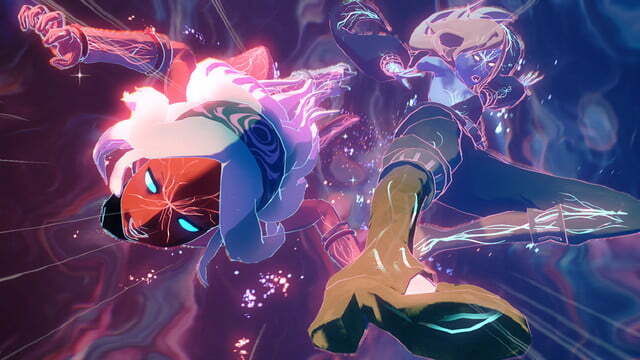 Gravity Rush 2 features no microtransations, so for the full price you’re getting several dozen hours of story missions, side quests, challenges, and exploration. Overall it’s a great amount of content for this type of game. 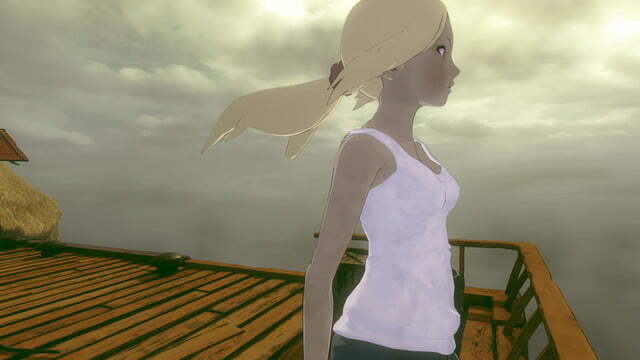 If you enjoyed the original Gravity Rush, absolutely. 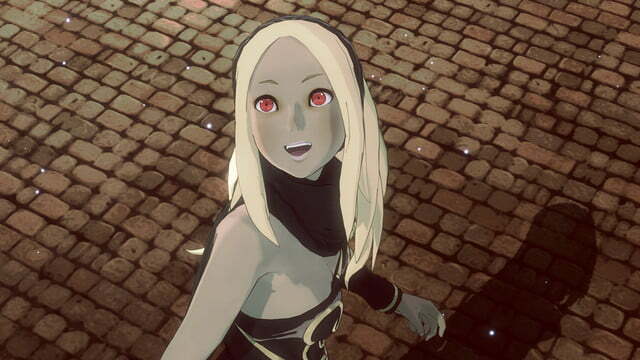 Even if you didn’t, though, Gravity Rush 2 might surprise you. The game doesn’t fix all of its predecessor’s flaws, but its vibrant world, positive outlook and gravity-busting gameplay may lift you up regardless.